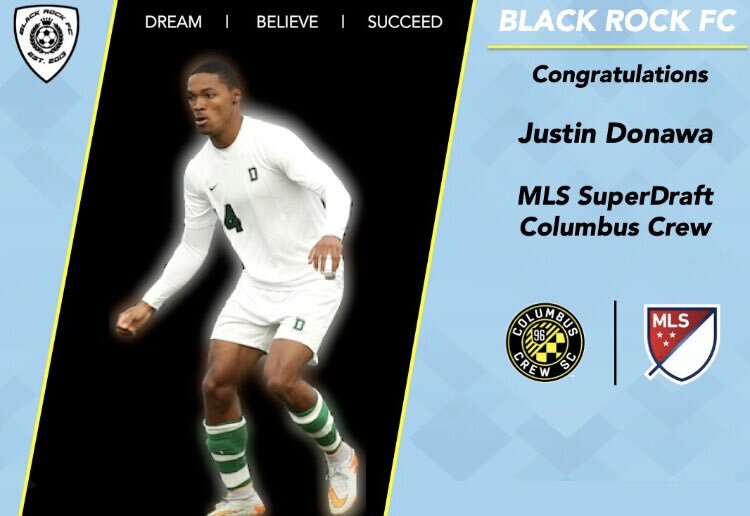 Justin Donawa has been assigned the number 37 as the 2019 Columbus Crew have released their Preseason Roster. Columbus Crew SC took on Japanese side Vissel Kobe in a friendly at the Championship Soccer Stadium in Irvine, California. The match was the Black & Gold’s first friendly of 2019 and featured different lineups in each half, but neither featured Donawa. The match ended in a 0-0 draw, as Columbus Crew recorded their first clean sheet of the 2019 Pre-Season.